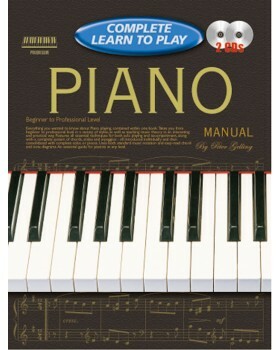 Everything you want to know about piano playing, contained within one book. Takes you from beginner to professional level in a variety of styles, as well as teaching music theory in an interesting and practical way. 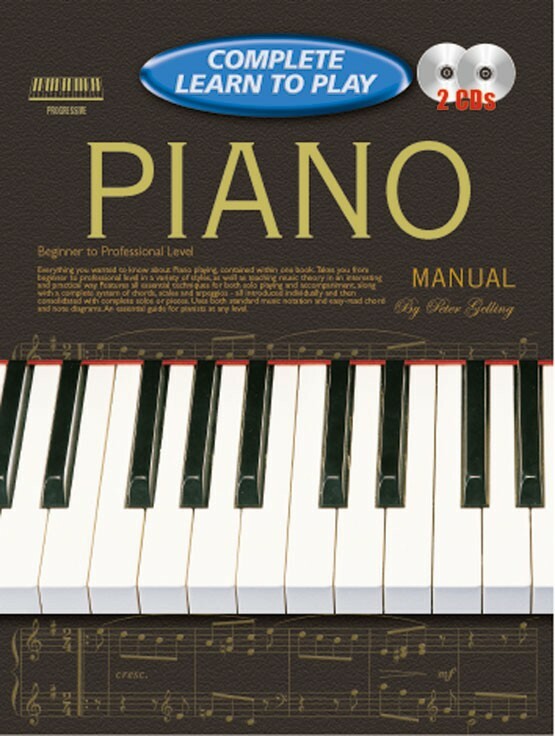 Features all essential techniques for both solo playing and accompaniment, along with a complete system of chords, scales and arpeggios - all introduced individually and then consolidated with complete solos or pieces.